11/4/2014 - It was a long and winding road to victory for the pro-casino movement but on Tuesday as election results became clear, Massachusetts residents learned the Expanded Gaming Act, as passed by the state legislature in 2011, would indeed stand. 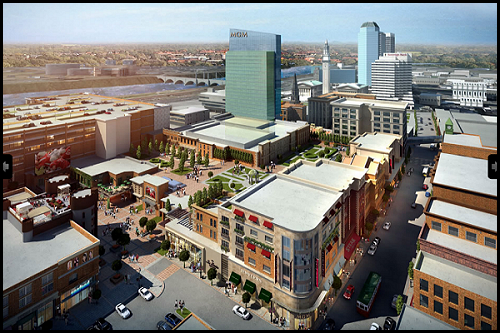 7/16/2013 - Voters on Tuesday approved the host community agreement between the city and MGM Resorts International, a major victory for the company as it pursues a state gaming license for its proposed $800 million resort casino complex to be built in the South End. 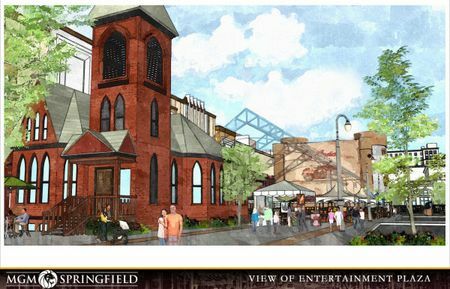 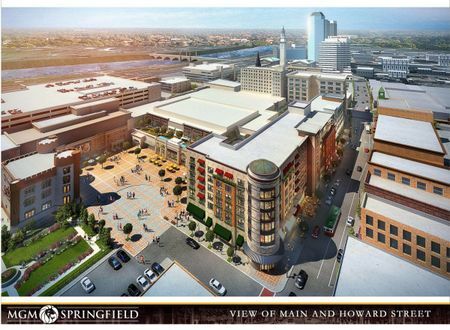 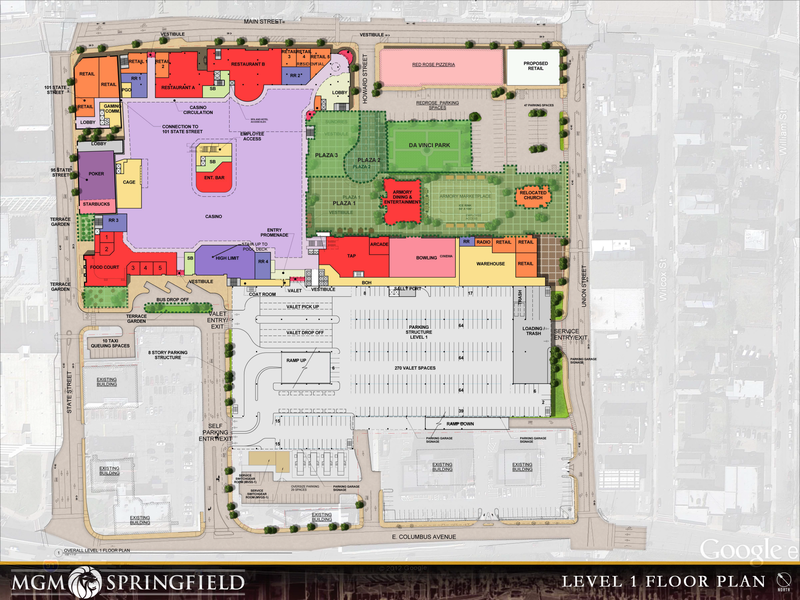 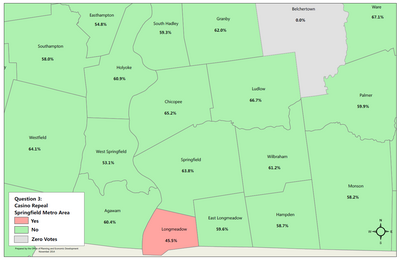 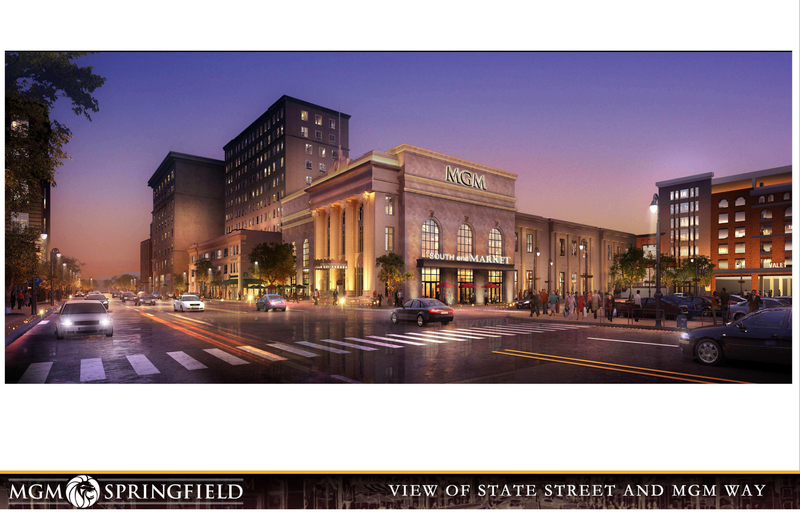 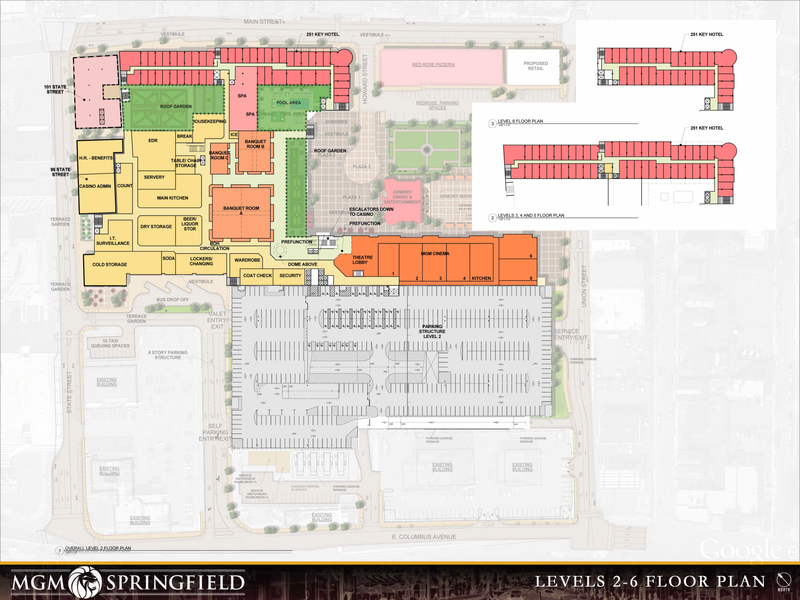 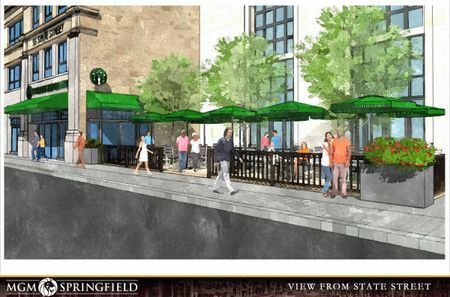 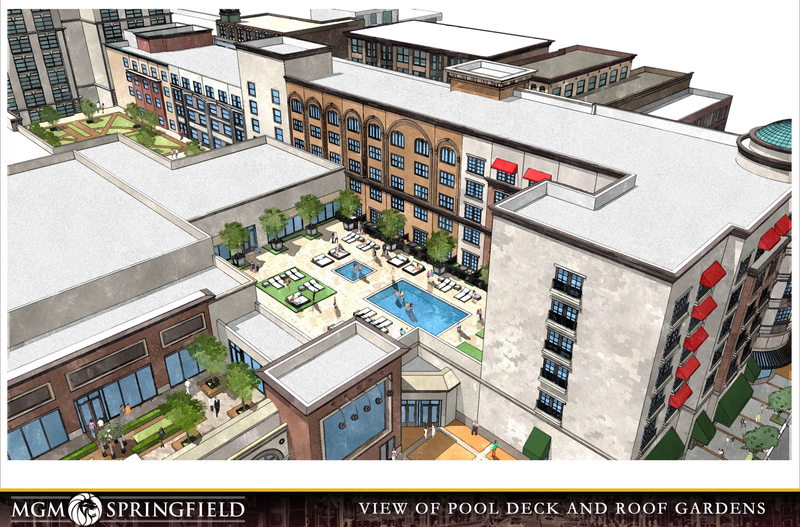 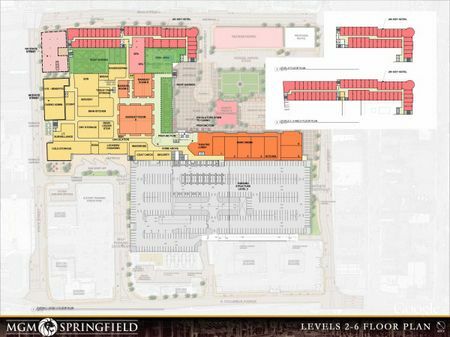 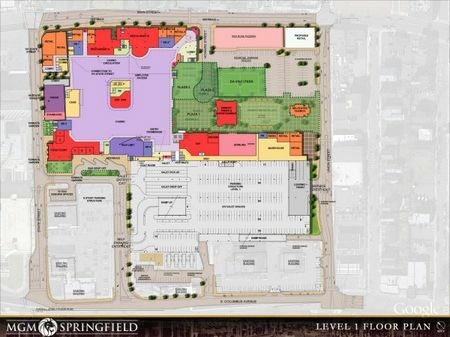 ©2015 Springfield Redevelopment Authority, Springfield, MA. 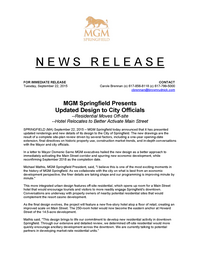 Please report any problems with this site to the Site administrator.